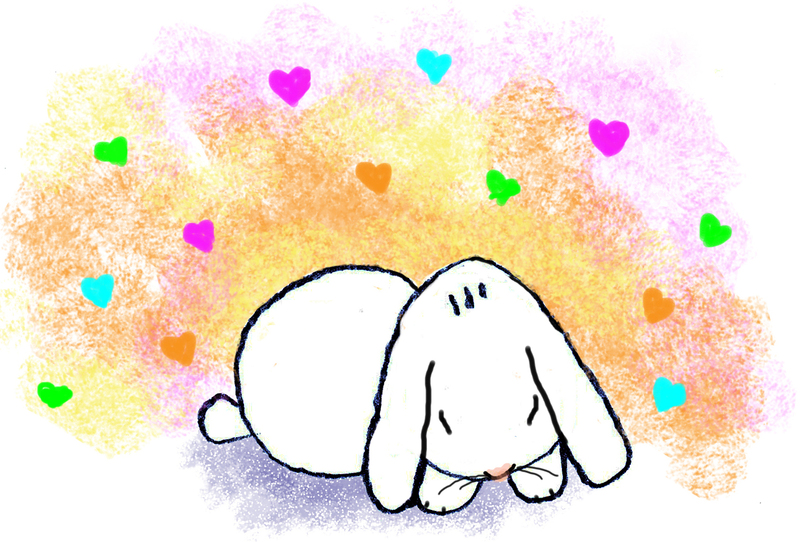 This entry was posted in #LoveMadeVisible and tagged #lovemadevisible, Art, Artists, Author Illustrators, bunnies, Illustrators, Kathleen Rupff, little bunny of my dreams, pets, pets in heaven, poetry, poets, rabbits, SCBWI, SCBWI EPA. Bookmark the permalink. The colors here are bright but soothing, reminding me of a toy bunny my daughter loved many years ago. A good memory.